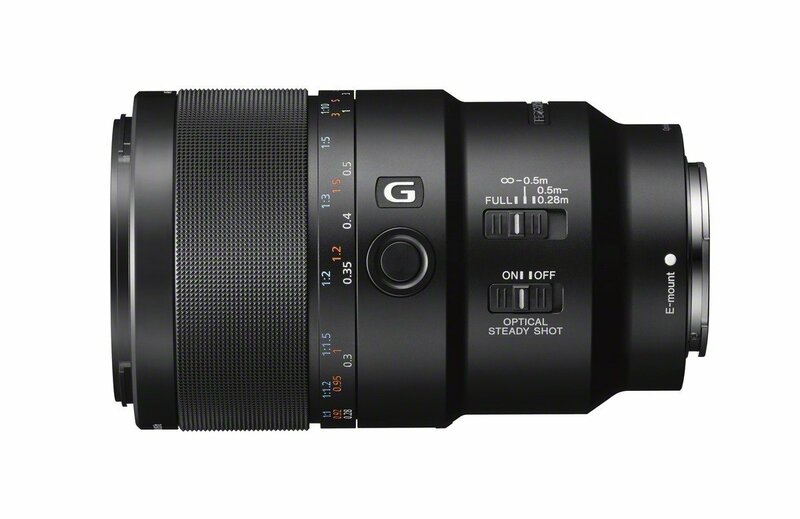 Designed to produce crisp, high-impact close-ups and portraits, the new FE 90mm F2.8 Macro G OSS lens delivers an impressive blend of clarity, detail and smooth backgroundThe first mid-telephoto macro lens for the α E-mount line, the FE 90mm F2.8 Macro G OSS features built-in Optical SteadyShot (OSS) image stabilization, allowing for pin-sharp images at up to 1:1 magnification, even when shooting handheld. 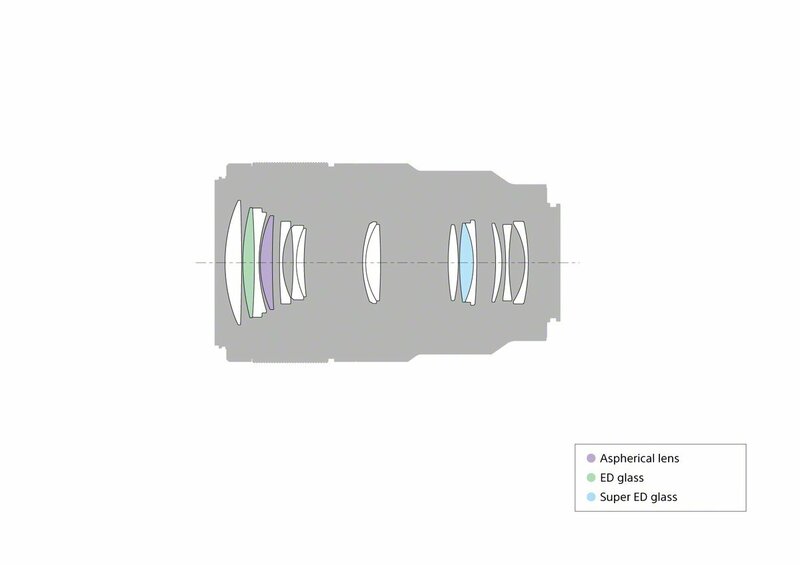 The smooth, quiet Direct Drive SSM (DDSSM) mechanism drives two ‘floating’ focus groups independently, ensuring extremely precise focus positioning that’s crucial for macro photography. 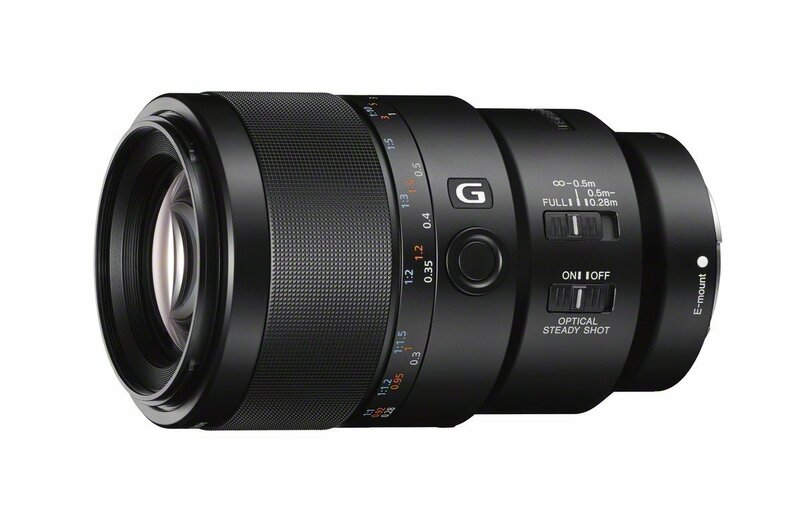 The new macro lens maintains the same overall length at all focal distances – very helpful for macro shooting – and has a focus hold button and sliding focus ring that can instantly switch between manual and auto focus1. It is also dust and moisture resistant.